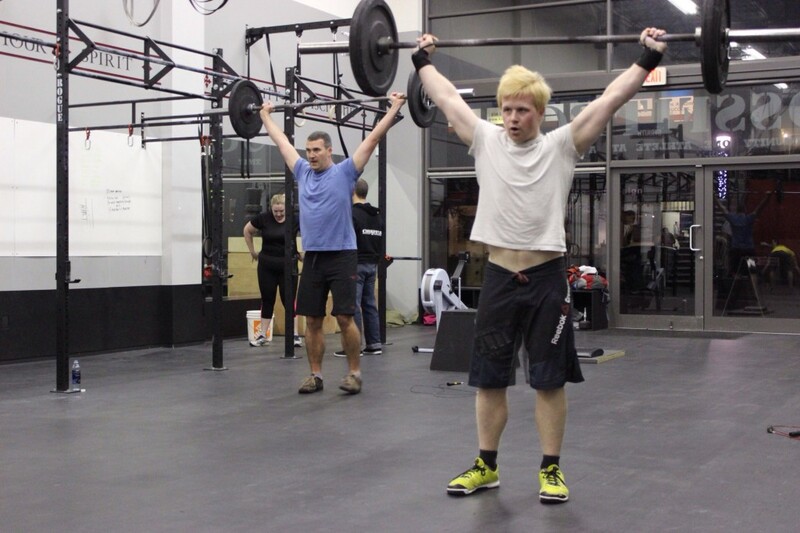 Home » Is CrossFit for me? Here is how we’re going to do it! This sport is based on functional fitness. This means that every movement that you do in class will help you in every day life. Getting up off the sofa, lifting something out of the car, carrying it to the kitchen and putting it up on a shelf. It’s real life fitness. Research has proven that training for short periods at or near maximum effort is far more effective at boosting metabolism and improving health and performance than traditional long and slow distance training. This is for any age at any fitness level. Anything can be scaled to the athlete’s ability. It is also a lot more time-efficient and fun! We get you out of your rut with a different workout every day. Over the course of a year, you’ll enjoy 300 different workouts composed of nearly 100 different movements. You’ll never get bored. Very few movements were developed by CrossFit. Instead, CrossFit’s secret is refining and combining the most effective movements from gymnastics, Olympic weightlifting, cardiovascular exercise and beyond. Making them accessible and challenging to everyone from beginners to elite athletes. 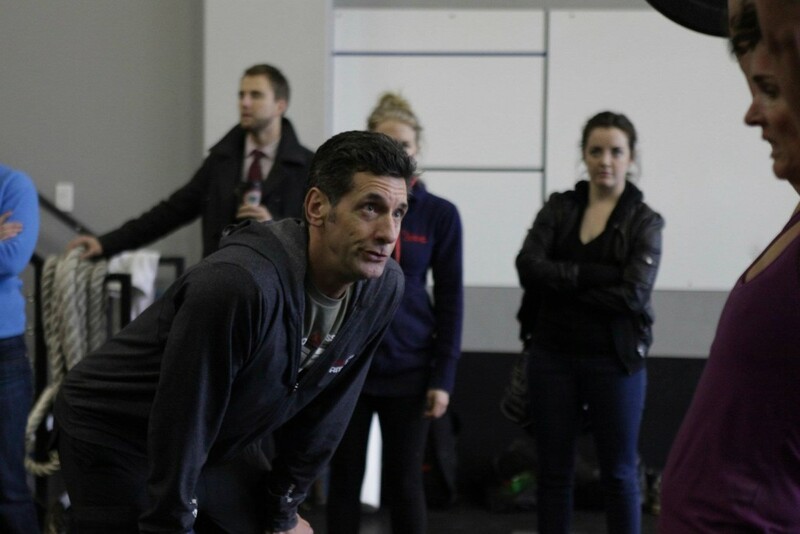 Coaching is integral to the CrossFit experience, and the complexity and range of movements requires a dedication and capability far beyond that of a typical personal trainer. Our proven world class expert coaches will help you get the most out of your workout while keeping things fun, safe and challenging. As with any sport, good coaching makes all the difference. In just 3 hours per week, you will see a dramatic improvement in your overall fitness. We log your workouts, so will be able to see how well you are doing. The bonds created in the gym extend well beyond it, and your fellow CrossFitters will support you, motivate you, and help hold you accountable, as you will them. Since 2007 CrossFit BC has offered warm, spacious facilities with pleasant, inspiring music, and ample room to relax and mingle before and after workouts. It is a far cry from “industrial/garage” CrossFit stereotypes. Tailored to busy professionals, moms and students – our central locations and convenient schedule with over 60+ classes per week, make it really easy to get your workout in as part of your daily routine. Our athletes enjoy 2 centrally located gyms in Vancouver (Yaletown), and West Vancouver, a few blocks from Park Royal. Not sure yet? Come on in & try your first class for free! Please call or email us today to register!